Dean can’t believe his luck when he goes to work for his multi-millionaire uncle, especially when it lands him in a $19 million lawsuit with the US Department of Justice. Only Zachary, a retired ballet dancer with a penchant for matzoh ball soup, can save him now. 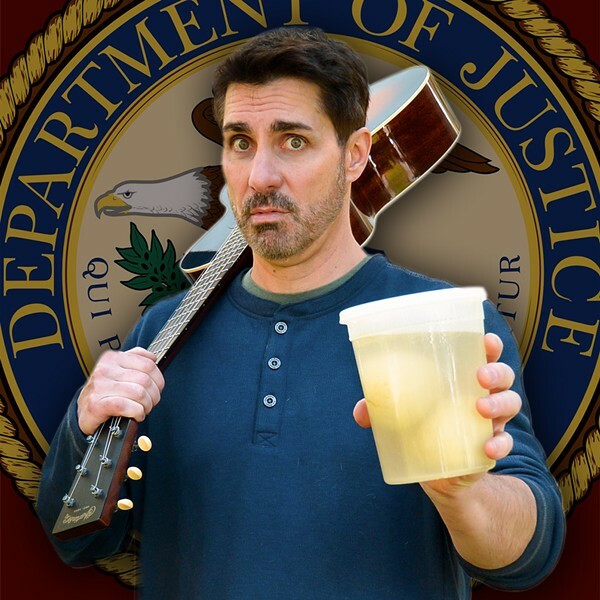 A comedy solo show with music based on a true story.